Ultra HD 4K has been described as being the future of TV, giving viewers a completely mind-blowing immersive experience. It produces some truly stunning images; adding more depth, colour and detail to the picture and making it look more lifelike than ever before. With a huge colour spectrum, incredible picture detail and four times the number of pixels, we guarantee that once you’ve experienced 4K, you will never want to go back to watching standard HD. Our 4K TV deals include some of the top TV brands, including Samsung, LG, Panasonic and Sony. 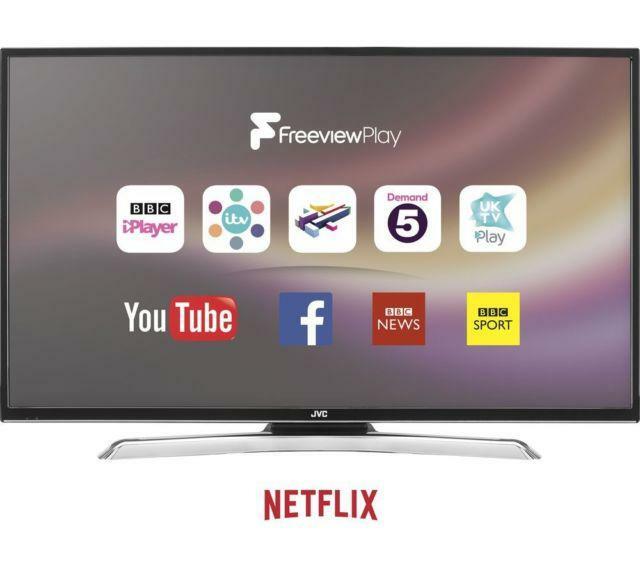 Each of the TVs includes Freeview, with other brilliant options available such as 3D and Smart TV. 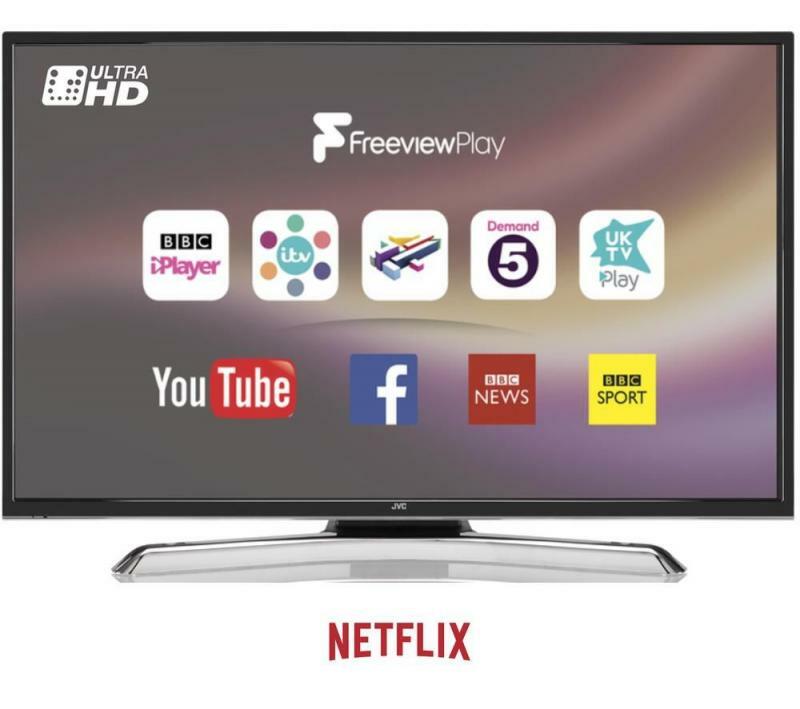 The inclusion of Smart TV functions means that you can enjoy apps such as Netflix in perfect ultra HD 4K. 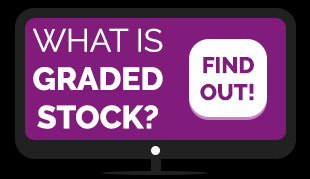 If you want to invest in the future of TV, you definitely don’t want to miss out on any of our unbeatable deals on 4K TVs. Giving you a viewing experience like you’ve never experienced before, a 4K TV can completely transform the way you enjoy TV shows and movies. To find out more information or to discuss your requirements, please don’t hesitate to contact us. 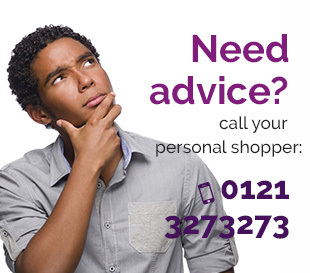 You can give us a call on 0121 327 3273 and we will be happy to help.